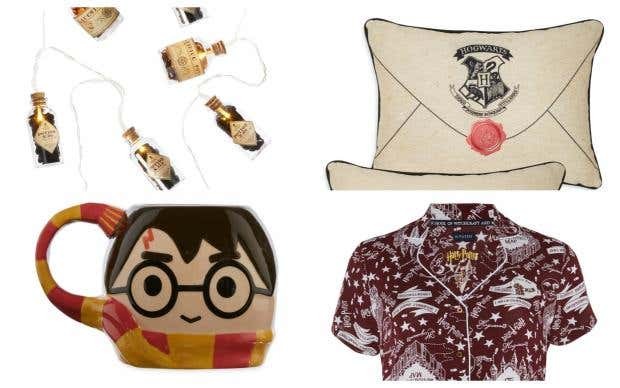 If you’re still waiting for your acceptance letter to Hogwarts, good news: Primark is launching a Harry Potter range so you can pretend you’re not the muggle you are. And perhaps the best part is that prices start from a mere £2. 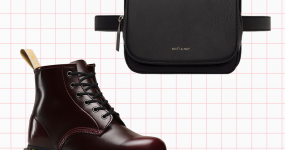 Covering clothing, homeware and accessories, it’s set to hit stores next week. And Potterheads are already going crazy at the prospect. If you solemnly swear you’re up to no good, you may want these Marauder’s Map PJs. 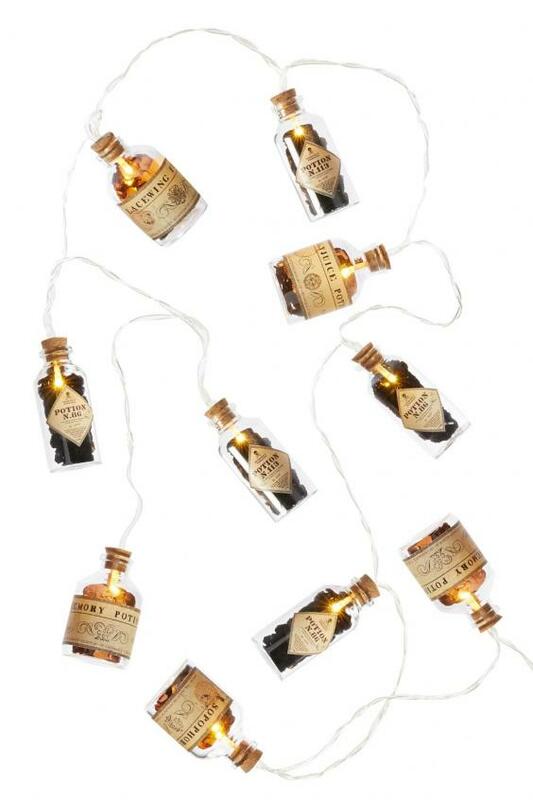 Maybe your bedroom is just crying out for some cute potion fairy-lights for £8. Lumos. 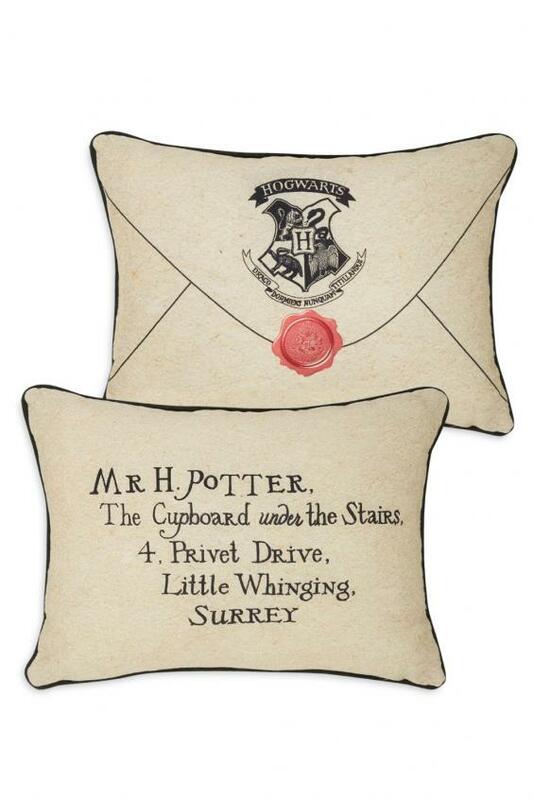 And who could resist this cushion version of Harry’s letter to Hogwarts? You’re a wizard too. 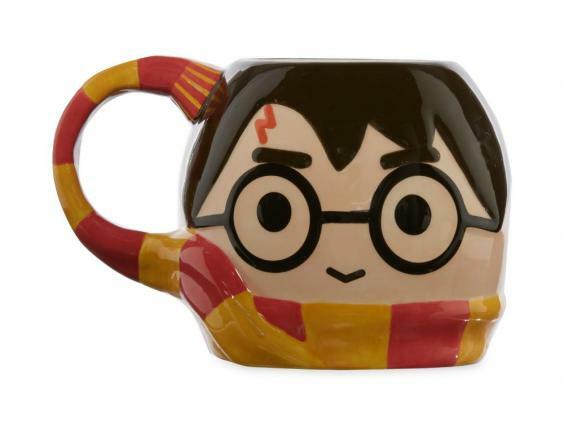 Secretly sip your polyjuice potion from this mug. 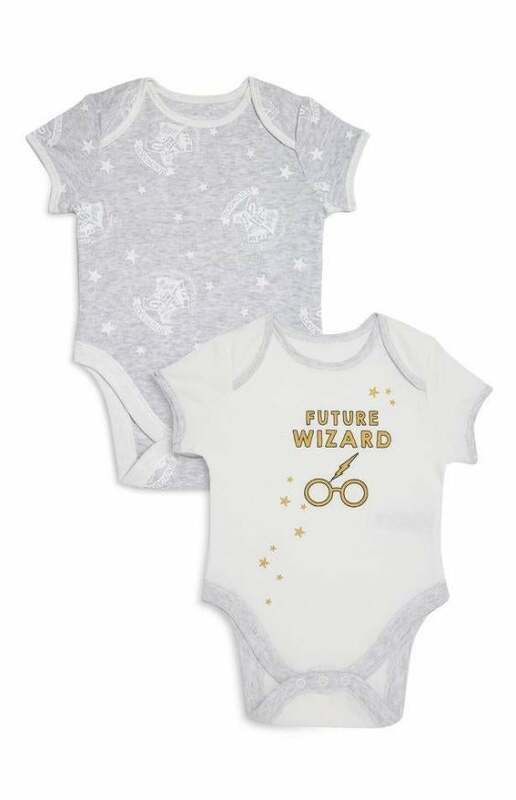 And if you know a mini Harry, Ron or Hermione, they’d look adorable in this. There are plenty of house-themed items too, so if you’re a proud Hufflepuff (and who wouldn’t be? ), you can make sure all the world knows. 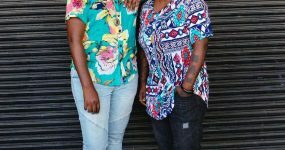 The collection is in partnership with Warner Bros, making it an official collaboration. 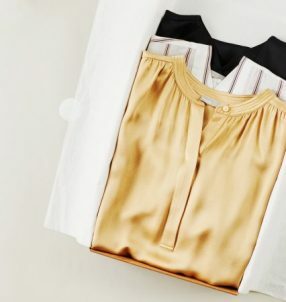 It follows the success of Primark’s incredibly popular Beauty and the Beast makeup and home ranges. 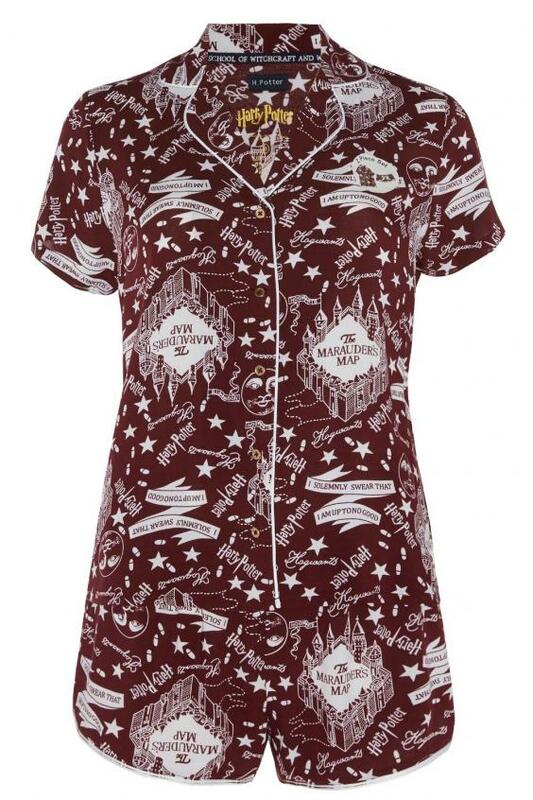 Naturally, Harry Potter fans can’t wait to get their hands on the new collection.